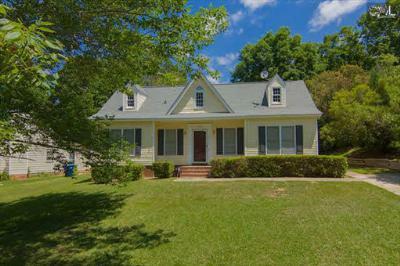 In today's blog, we are focusing on the latest startup homes for sale in Lexington and Richland County, SC. 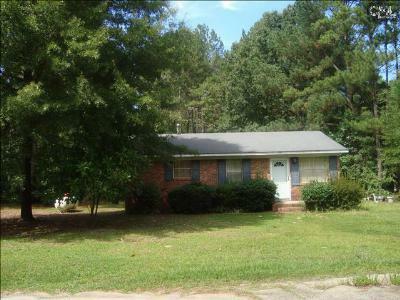 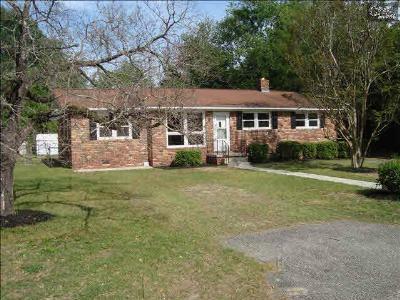 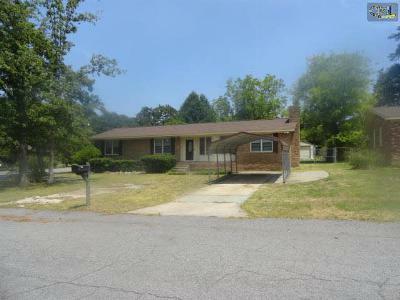 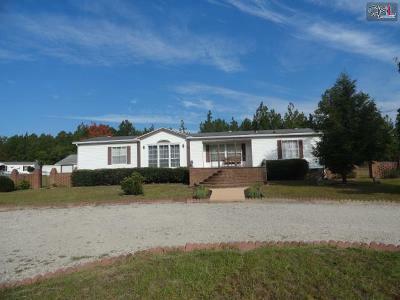 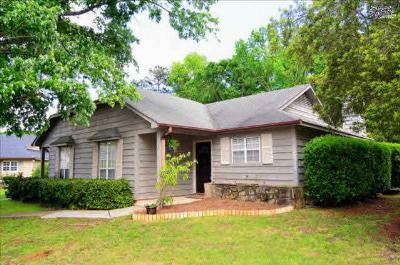 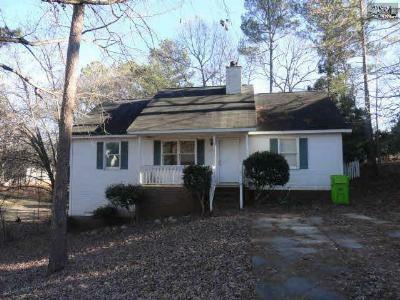 These properties are located in a variety of places including Columbia, West Columbia, Irmo, and the Lake Murray area. 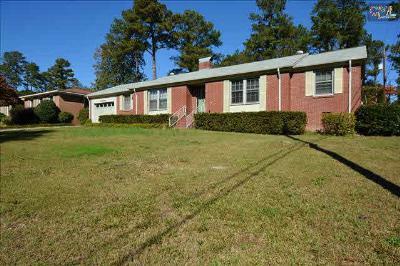 If you and your family are looking for an affordable new home, this list is the perfect place to start your search. 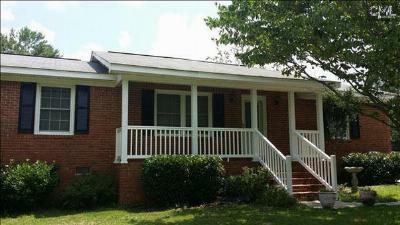 All of these homes are priced under $125,000 making your dream of home ownership accessible. 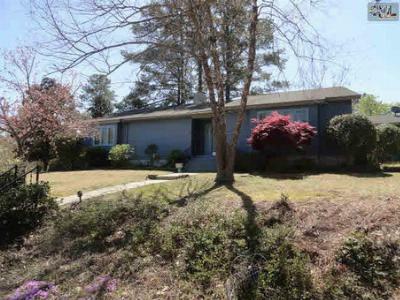 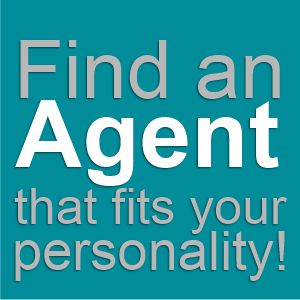 Call us today for a tour of your favorite listings and check out this link for an in-depth look at Irmo.